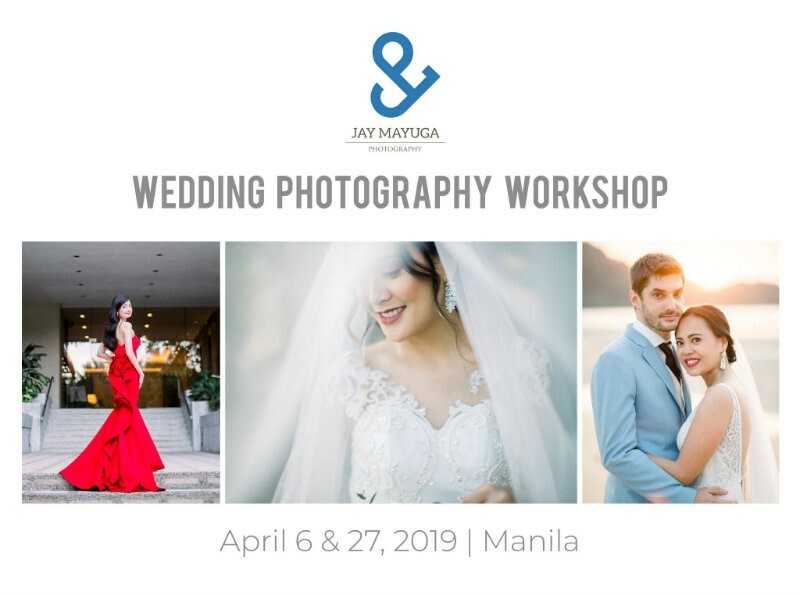 Manila, Philippines - Since the success of the first and second Level-Up Wedding Photography Workshop, renowned wedding photographer, Jay Mayuga, will conduct a third and fourth batch. Ronald Jay Mayuga fell in love with photography in 2007 after his mom gave him a gift – his very first camera, after passing the Electronics & Communications Engineering Board Exam. Now a full-time wedding and portrait photographer, he is inspired and committed to deliver natural, clean and beautiful images that clients will surely love. Jay will discuss the basics of photography and what lies behind each wedding (from preparation, ceremony, reception and post nuptial). He will likewise share his best practices when it comes to backing up, sorting and editing files. Aside from the discussion, the photographers will take part in a group photo session with a bride and groom model and a wedding gathering set-up. Level-Up Wedding Photography Workshop Batch 3 and 4 is happening on April 6 and 27, 2019. The workshop is open for 8 slots only per batch valued at 2,500 PHP each. 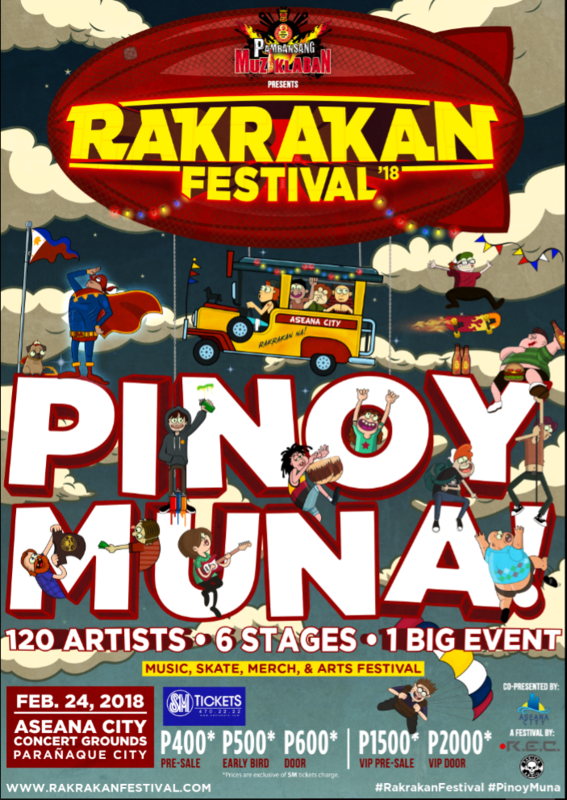 Interested photographers may send an e-mail to [email protected] or send an SMS at 09164269516 for more details. Hurry, only few slots left!